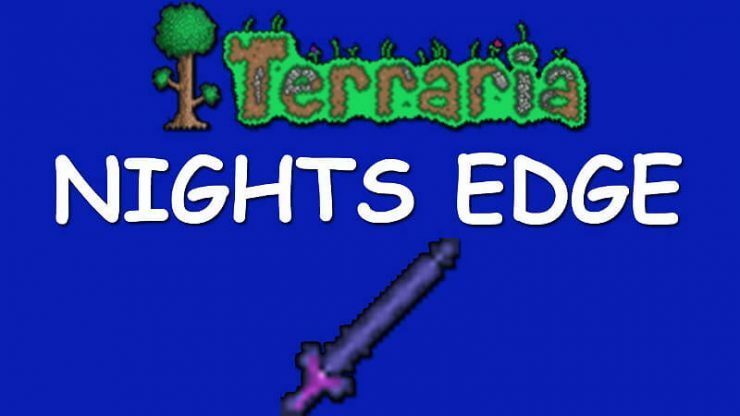 In this guide, I will explain how to make a Night’s Edge sword for the game Terraria step by step. 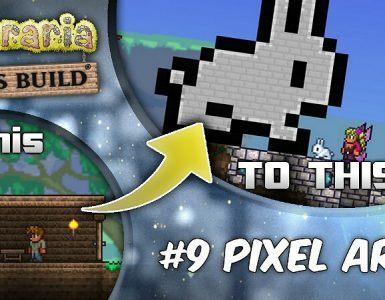 Let me know if you want to see any more guides by me! 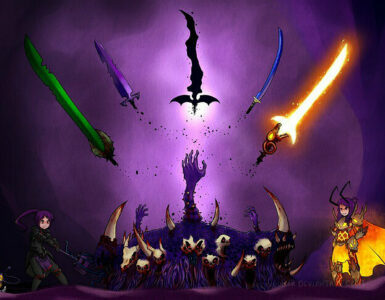 To make a Night’s Edge, you need four different swords. The first sword you need to make the Night’s Edge is called the Light’s Bane. It is crafted using 10 Demonite Bars at an Iron or Lead Anvil. You get Demonite by mining it or defeating the Eye of Cthulhu in a Corruption world or the Eater of Worlds. If you have a Crimson biome instead of a Corruption in your world, you can use 10 Crimtane Bars to make a Blood Butcherer sword instead of the Light’s Bane. The second sword you’ll need is called the Muramasa. The Muramasa is found sometimes in chests in the Dungeon, which can be found to the far right or the far left in your world. The third sword used to make the Night’s Edge is called the Blade of Grass. It is crafted using 12 Jungle Spores and 15 Stingers at an Iron or Lead Anvil. You get Jungle Spores in the Underground Jungle, and they naturally spawn, emitting a lime green light. Stingers are sometimes dropped by Hornets in the Underground Jungle. The fourth and final sword, and most certainly the hardest to get, is the Fiery Greatsword. It is crafted using 20 Hellstone Bars at an Iron or Lead Anvil. You can get Hellstone Bars by smelting 3 Hellstone and 1 Obsidian at a Hellforge. Hellstone is found naturally in the Underworld, an alternate world found at the very bottom of your world. Where do I make it? You can only craft the Night’s Edge at a Demon or Crimson Altar, depending on which type is in your world. Demon altars are found in the Ebonstone Chasms in the Corruption biome. Crimson Altars are found in the Crimstone Caves in the Crimson biome. Regardless of which type is in your world, you need to combine the Light’s Bane (or Blood Butcherer), the Muramasa, the Blade of Grass, and the Fiery Greatsword here, and you will get the NIght’s Edge. 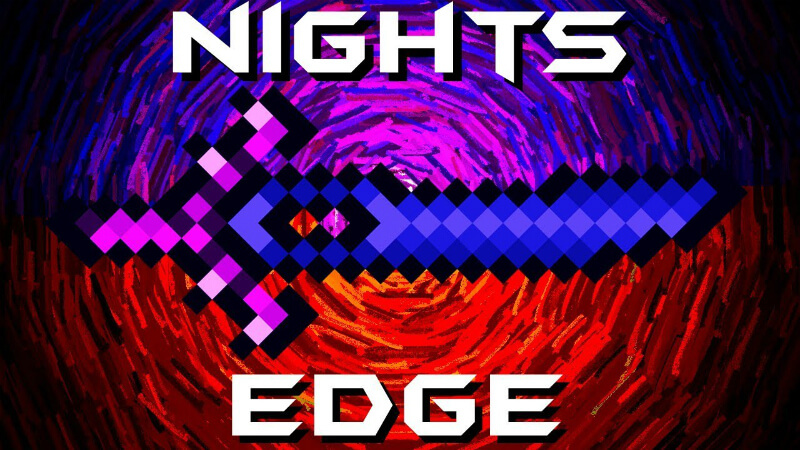 The Night’s Edge is the best sword in Pre-Hardmode. It does 42 damage points and has 4.5 knockback points. Although it is almost useless in the Wall of Flesh boss fight, it is useful throughout early Hardmode. The Night’s Edge can be combined with a Broken Hero’s Sword at a Mythril or an Orichalcum Anvil to craft the True Night’s Edge. You get the Broken Hero’s Sword from the Solar Eclipse event after you have defeated Plantera. The True Night’s Edge fires a spinning green projectile when swung, does 90 damage points, and has 4.75 knockback points. 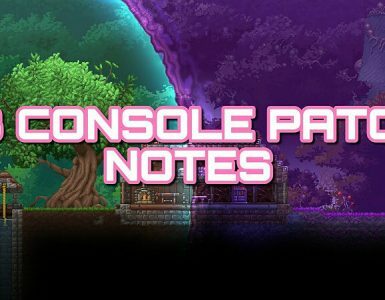 This sword is extremely useful for melee and ranged players throughout late hardmode.